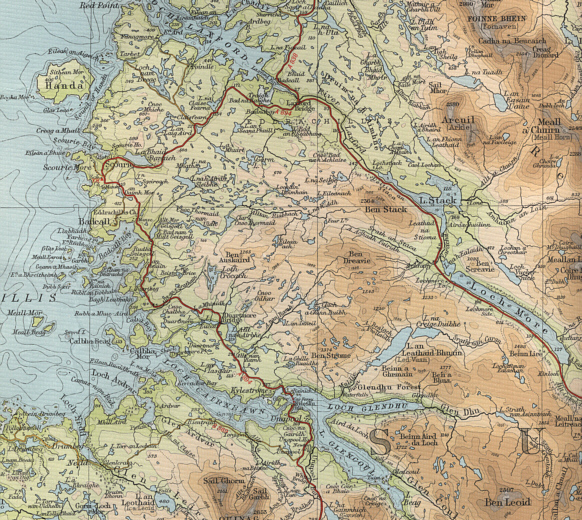 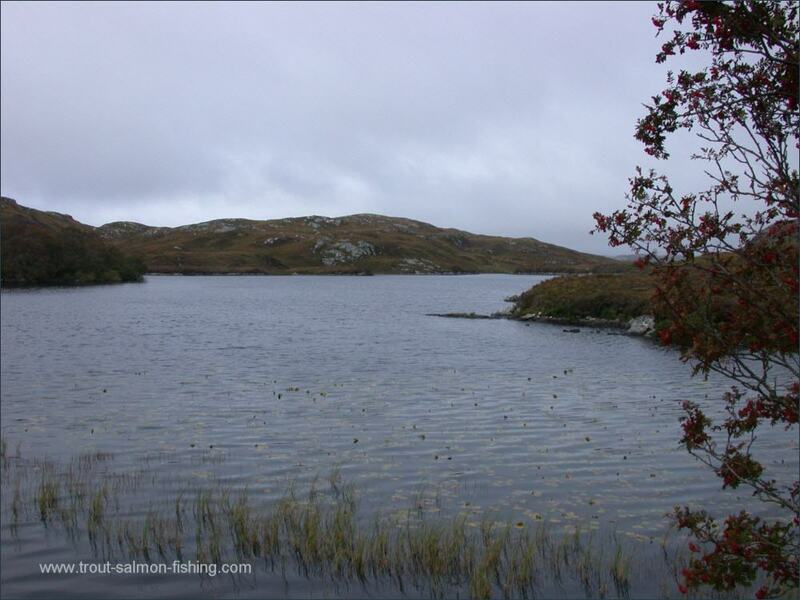 Scourie, lying just to the south of the famous sea bird sanctuary of Handa Island on the west Sutherland coast, is well known to Scottish anglers as a superb centre for exploring the endless fly fishing opportunities offered by the surrounding area. 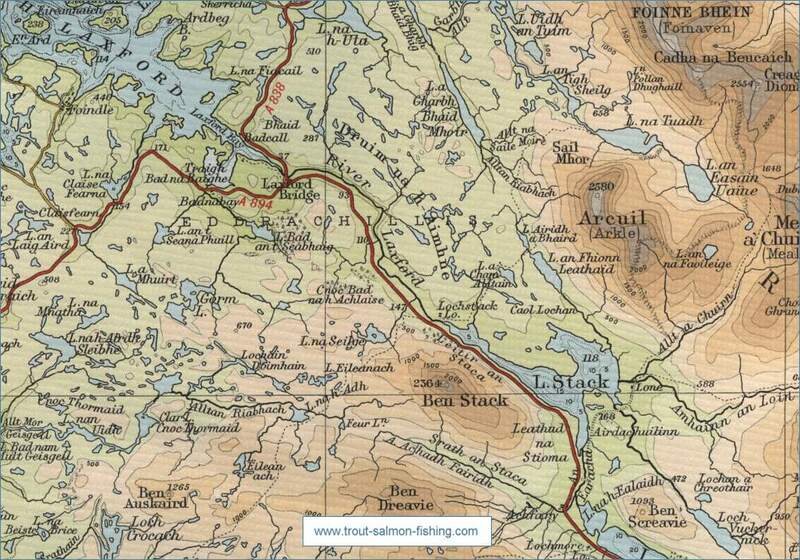 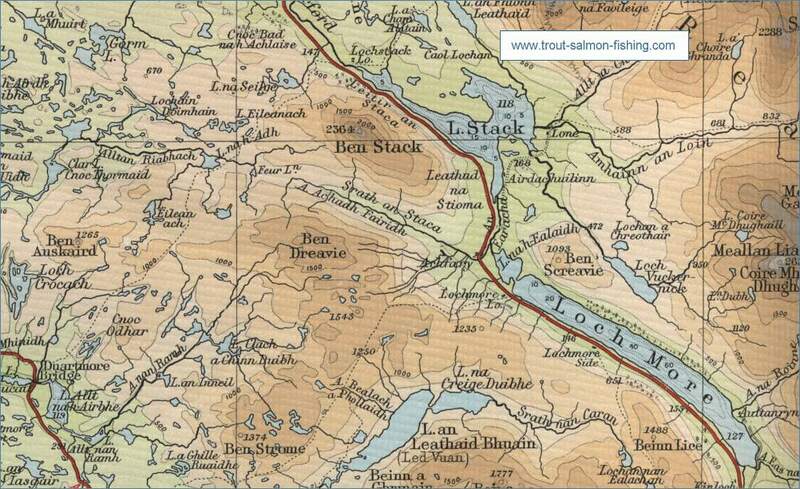 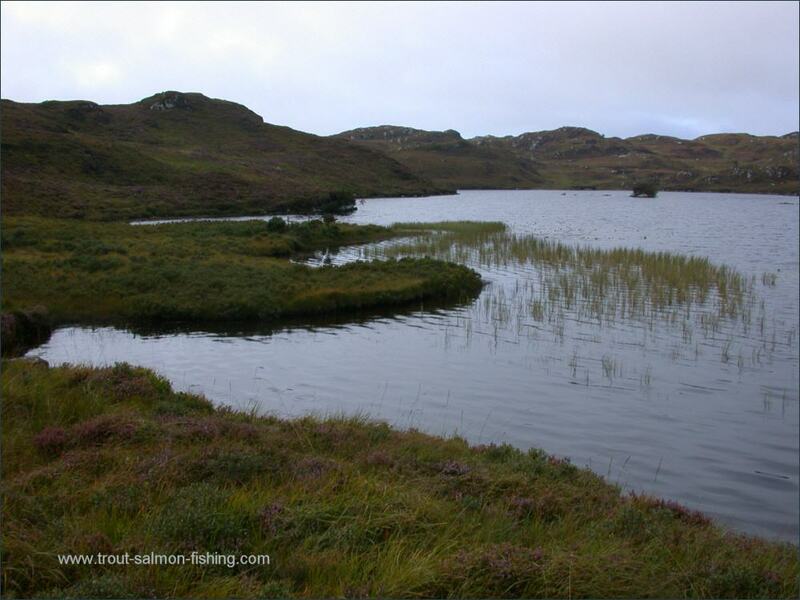 Hundreds a of trout lochs, some easily accessible, others requiring a fair bit of effort to reach on foot, all holding hard fishing wild Scottish brown trout. 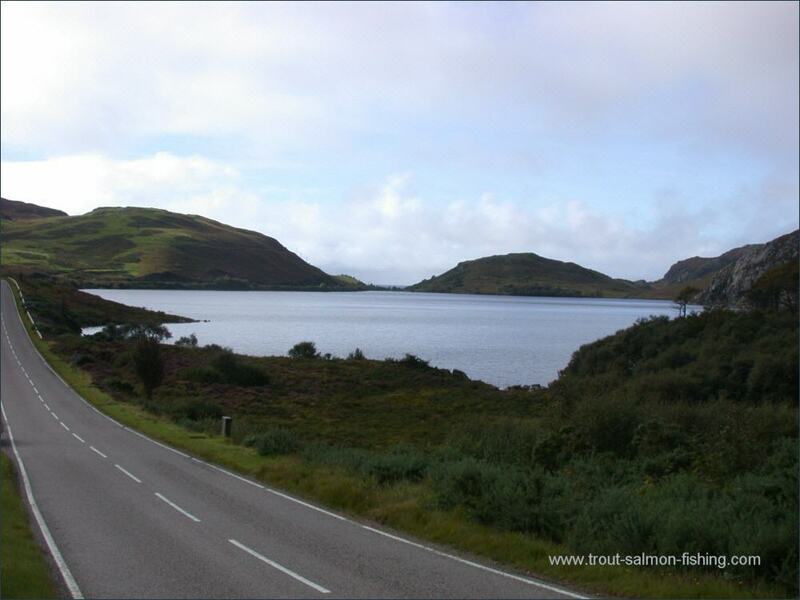 Much of the fishing is managed by the Scourie Hotel or by the local Angling Club. 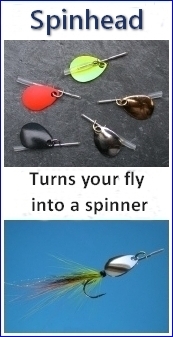 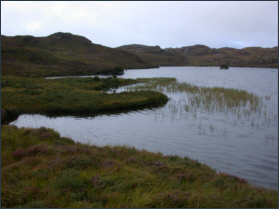 The lochs and rivers of Scourie formed the setting for the recent television programme "Nick Hancock's Fishing School", which follows the progress of six fishing novices as they learn the art of trout fly fishing in this beautiful part of the Scottish Highlands. 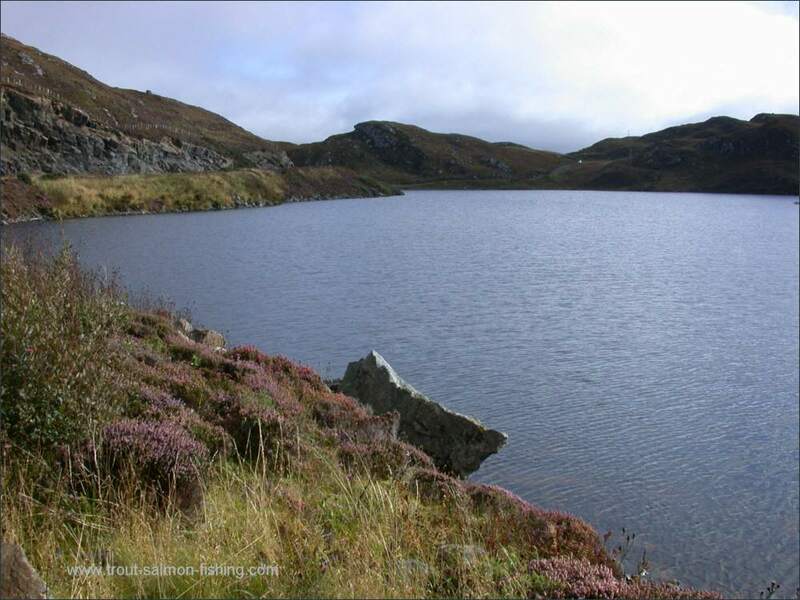 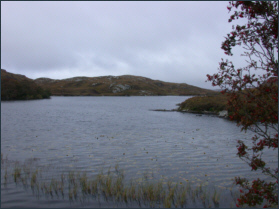 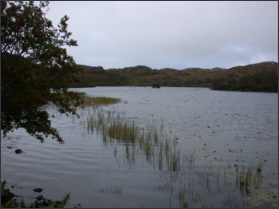 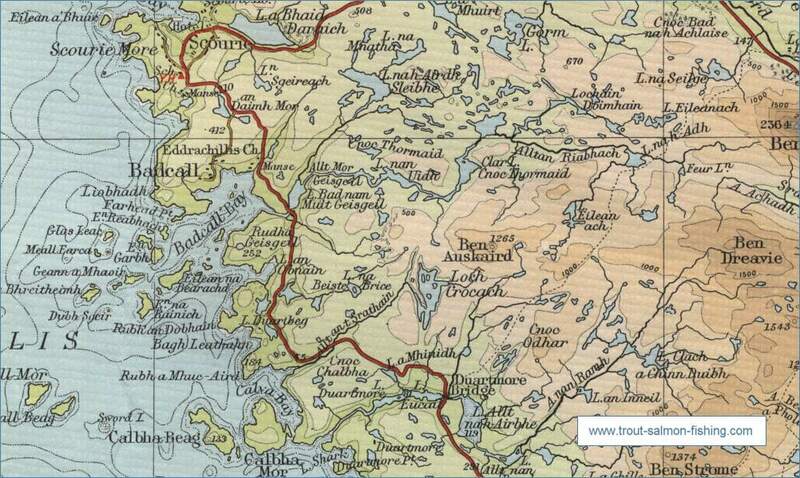 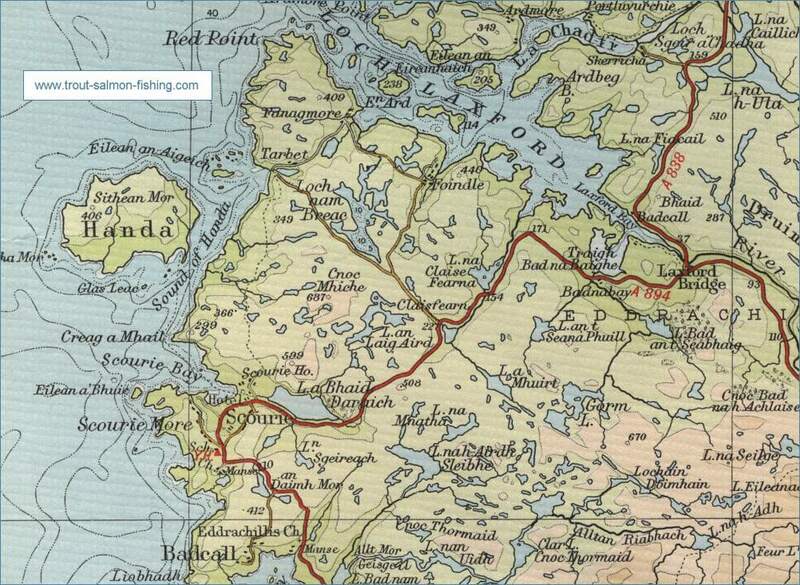 Scourie Angling Club has a number of lochs available to visiting anglers. 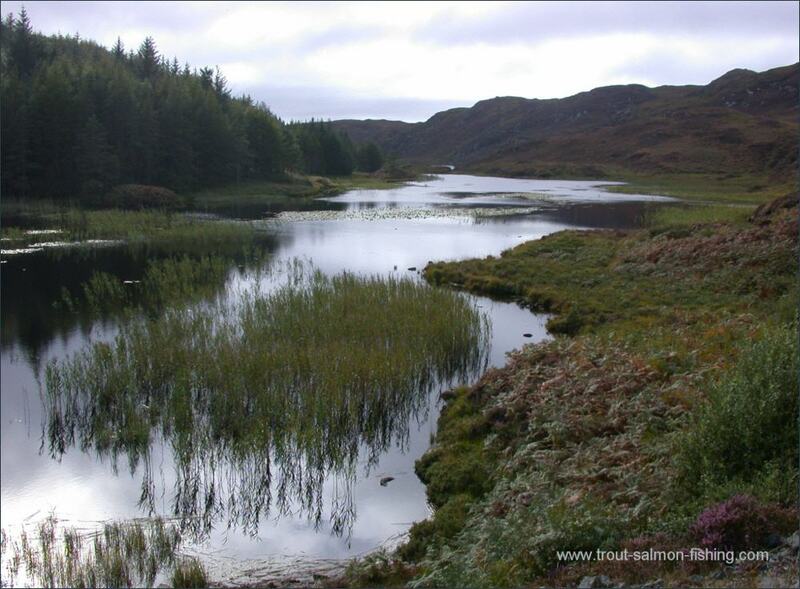 Contact Mr Hugh McKay, 12 park Terrace, Scourie, Sutherland.